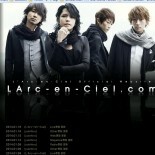 Who is L’Arc~en~Ciel? And what they meant to me? 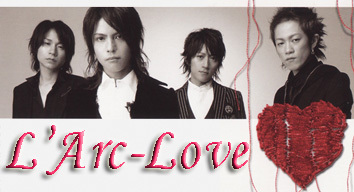 L’Arc~en~Ciel means an arc in the sky or Rainbow. Japanese has difficulty in pronouncing this word, so they usually called them as Laruku An Shieru or Laruku for short. 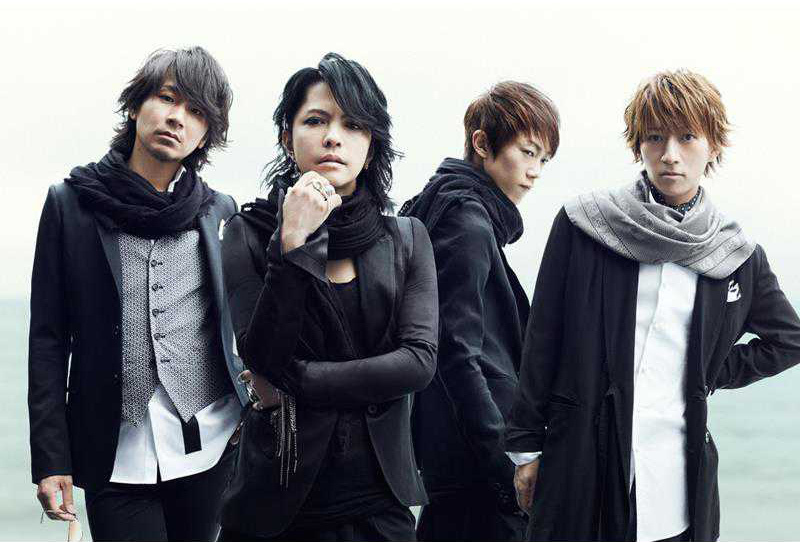 For me, Laruku is the best J-Rock band ever created in Japan. Laruku is my number 1 band of all bands ever exists in this planet. I am addicted to their music…that doesn’t mean I don’t listen to other kind of music, I listen to a lot of music, BUT you wouldn’t find me not listening to Laruku for more than a day!! Their song will always be in my play list. Why do I love their songs? Because… Their songs are beautiful. Hyde’s voice is so captivating. Tetsu plays his bass wonderfully. Yukihiro creates great beats from his drum. And the sound of Ken’s guitar makes all songs sound perfect. 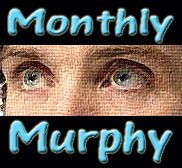 They have created a lot of songs, and some of them are sweet, some of them are dark, some of them are fun, some of them are odd, and all of them are great songs. 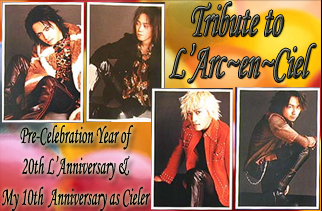 This page is to show how much I Love L’Arc~en~Ciel through everything I have posted. Latest Photo – They DON’T aged at all!! 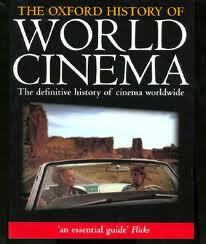 Finally, Jakarta is on the list.. but not Malaysia, as I expected. huhuhu~..
Ps. Sorry I have to move your comment because I want my blog to stay on topic. It’s ok. I already knew my comment was out of topic, but I don’t know where and how to tell you about it. =) So far, none of my friends are free on that day to go to Singapore *sigh*. I don’t want to risk myself to go there alone. 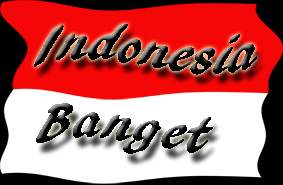 Indonesia is lucky to have 2nights whereas other countries only have one night.